…To the unofficial launch party for my newest release What Matters Most! This is an early release priced especially for Fans, Friends and Followers. 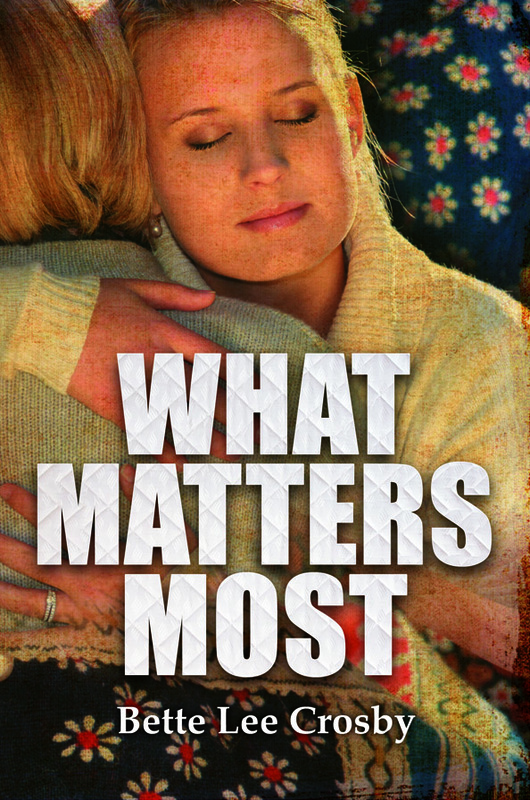 For a limited time What Matters Most will be available at the introductory price of $2.99! That’s 50% off of the established retail price! And, the really great news is that it’s available for both Kindle and Nook. In case you haven’t heard much about this book, it the poignant and funny story of friendship that won a Royal Palm Literary Award as an unpublished manuscript. In this story, Louise Palmer’s lifelong friendships and her marriage will both be tested before she discovers what truly matters most. Hurry over and take advantage of this great price because on May 5th, the party ends and so does the special pricing.